Bring your own mat and towel or rent from the studio for $2 (Mat) and $1 (Towel). 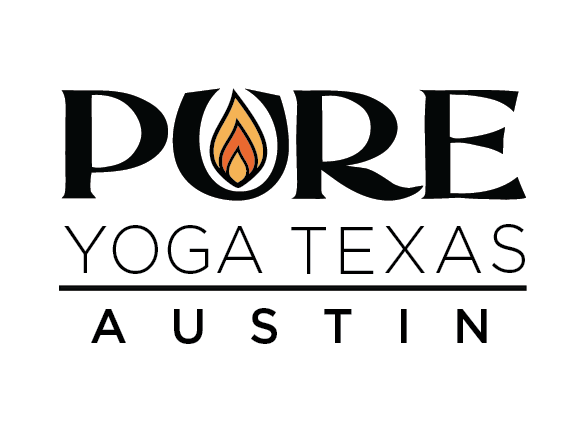 Pure Yoga Texas is located adjacent to Tarkas kitchen, and is right next to Simplicity Laser. Erin is the best. I’d give her 10 starts if I could. The only reason I only give 3 stars is because the floor in the studio is horrible... too firm and slimy with sweat. Class is tough in a good way and instructor is friendly and encouraging. Carolyn was awesome! I’ve never done bikram yoga before but it was a unique and enjoyable experience! Great class, challenging yet restorative.